Please be warned that some FAKE counterfeit U-O-Clear and other MagiHerbs and MytiHerbs products are on-sale in Amaz*n.com and other places at very low prices. We are pursuing legal action to stop them now. Please check with us to make sure the products are authentic when you buy online at all websites other than ours. 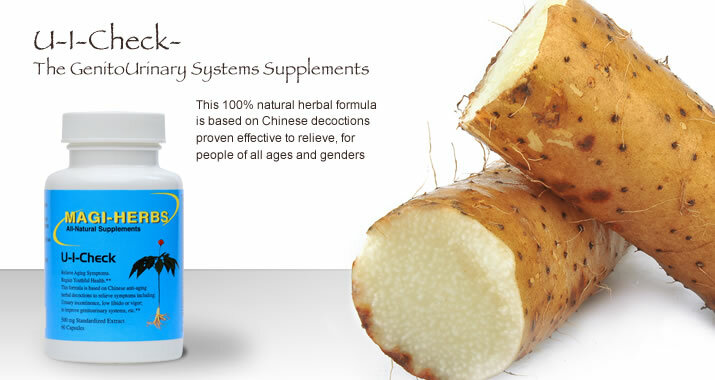 *MagiHerbs and MytiHerbs are trade names of herbal supplements by PCK Technologies, Inc. All our products are based on proven Traditional Chinese Medicine (TCM) formulas to relieve early symptoms of many disorders. 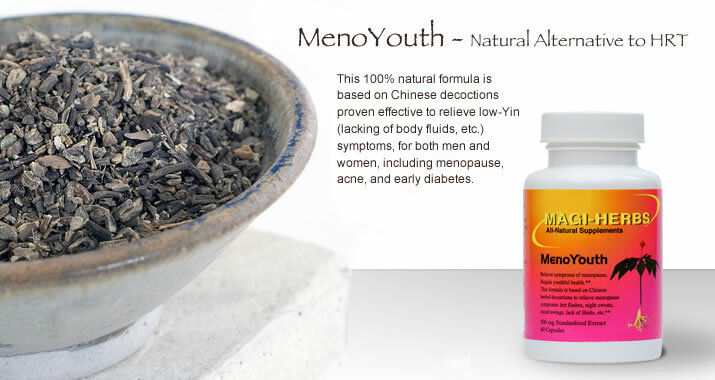 All our products are made in the USA by the Food and Drug Administration (FDA) approved Good Manufacturing Practice (GMP) plants, using herbal extracts from China that have passed the GMP standards on pesticides, heavy metals, and other pollutants contained. 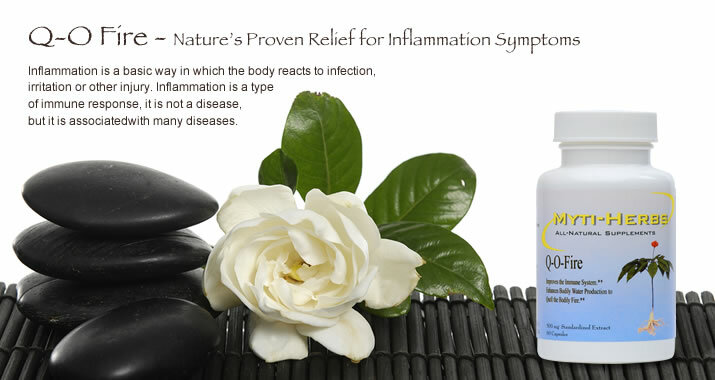 All our products carry money-back guarantee to relieve symptoms when used according to our suggestions. 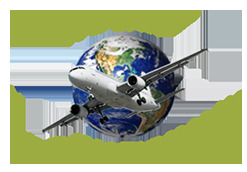 Please call 800-421-3254 before ordering to learn more about our guarantee. 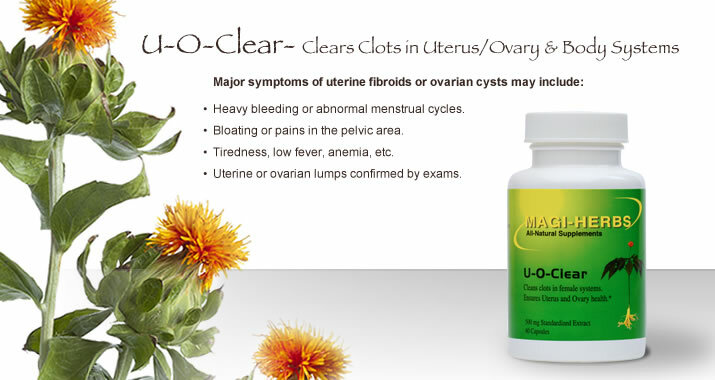 *MagiHerbs products relieve symptoms of hernias by Hawthornia; anemia by Hema-Recover; breast disorders by Mammo-Guard; menopausal symptoms by MenoYouth; urinary incontinence by U-I-Check; and cysts and fibroids by U-O-Clear. 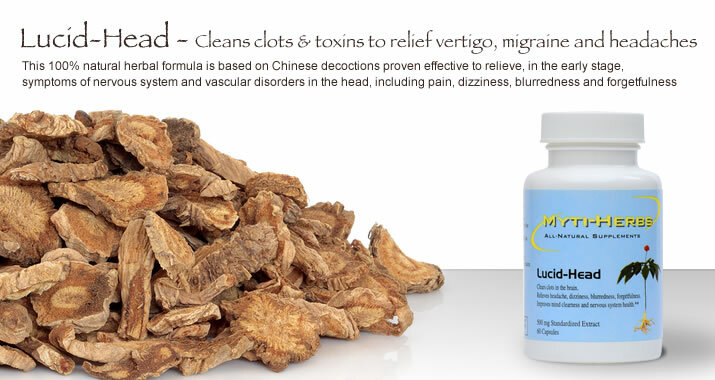 *MytiHerbs products relieve symptoms of vertigo and early dementia by Lucid-Head; heel and joint pain by O-J-Soothe; inflammation by Q-O-Fire; and lumps by Shrink-&-Clean. Please view the pull-down screen on the left side for details and ordering. It is well known that all man-made chemicals including most drugs are not always compatible with our natural environment and body. That’s why most chemicals are also pollutants and most drugs have side-effects. Some drug-residues could even become toxins in our body, causing many problems later. On the other hand, many natural products have been proven to help our body functions, to clean toxins, and often have less side-effects; because they are more compatible with nature. This is why our products are 100% natural. We all need some special stuff for our body systems to function properly, such as many vitamins, trace minerals, etc. The stuff that cannot be synthesized within our bodies, and our normal diets may not contain enough of them, are called Supplements. We all need some supplements sometime in our life to maintain proper functions, to prevent future disorders/malfunctions, in aged or sub-health** conditions, and/or to remedy some diseases or sufferings. Herbs are time-proven natural products that can relieve certain symptoms and/or restore proper functions of our body systems. 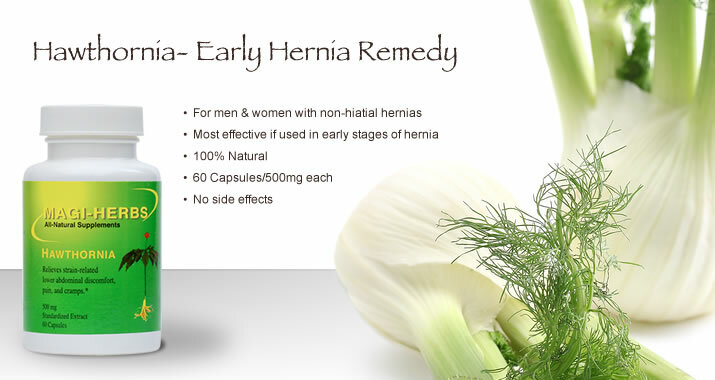 Many herbs were used since ancient time and have few known side-effects. Just compare the natural vitamin C in the oranges and some synthetic vitamin C, the natural/herbal ones have much wider nutrient-spectrum and often without bad effects of the synthetic ones. 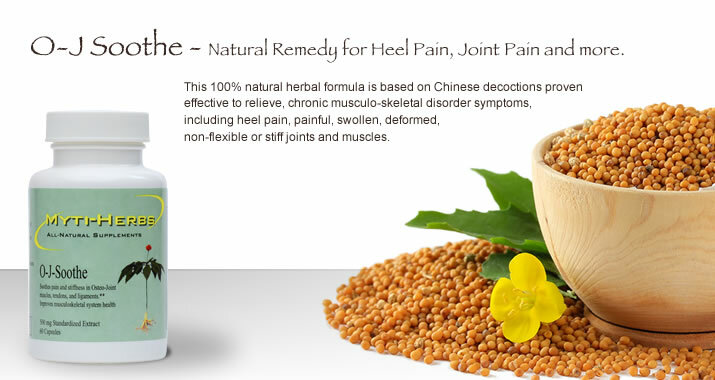 Therefore, herbs are the best Supplements available in the natural world. 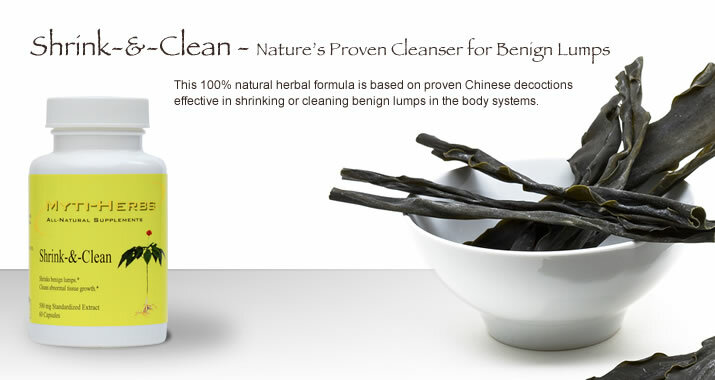 TCM has been used over thousands of years in China with good results. One example is the bubonic plague that has killed almost 25 million in Europe was well controlled in China. However, since the advance of synthetic drugs, TCM formulas are mostly used now as high-value Supplements for problems not easily cured by synthetic drugs, or to avoid invasive surgeries in disorders including hernias, breast lumps, fibroids, cysts, etc. 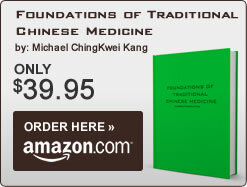 For a basic but solid understanding of TCM, please click "Free Stuff" on the left to download the essentials of "Foundations of TCM" FREE. *Vegetarians: Please specify that you want "powder only" in your orders. 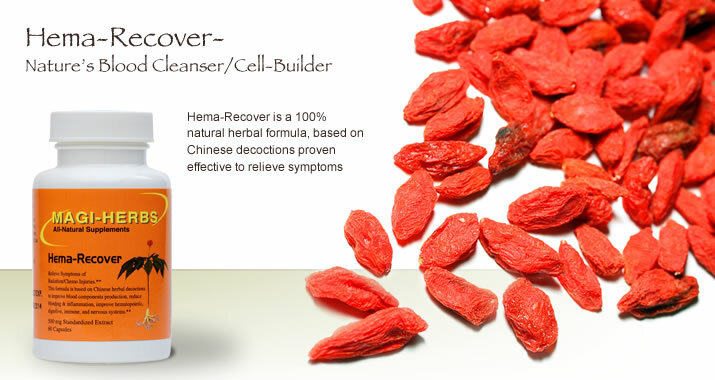 We will send you powders without the gel-capsules, same price for same net weight of every product. *These statements have not been evaluated by the FDA. 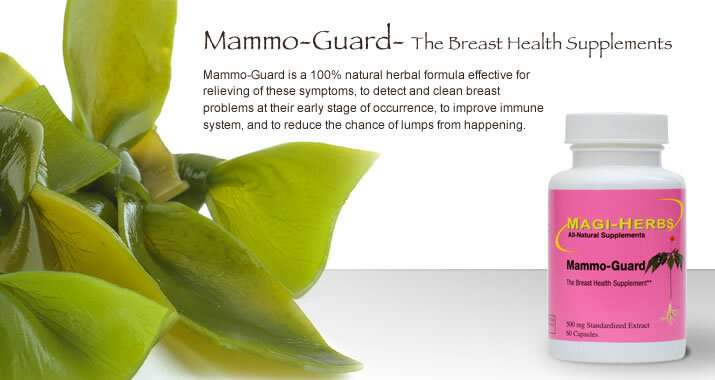 All our products are not intended to diagnose, treat, cure, or prevent any disease. **Sub-health condition is defined by the World Health Organization as a state between health and disease when all necessary physical and chemical indexes are tested negative by medical equipments, things seem normal but the person experiences all kind of discomfiture and even pain. For instance, diabetes is reliably diagnosed if the test detects a blood-glucose concentration greater than 140 milligrams per decaliter after an overnight fast. What is the normal range? It is 70 to 100 mg/dl. Are you normal if your result is 101 to 139? Sub-health is a critical state between health and disease, or a gray state of health. The body has a weak immune system and pathogens may invade easily and seriously, and it is more dangerous also because most people neglect it and many therefore get into serious troubles. In a sense sub-health is more dangerous than disease. Ask yourself a common sense question: What is more dangerous, when you know the enemy or when you do not?